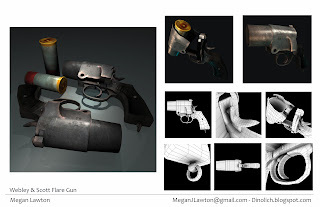 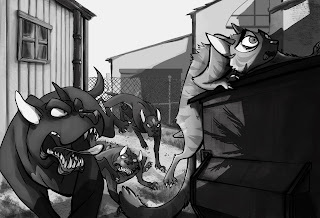 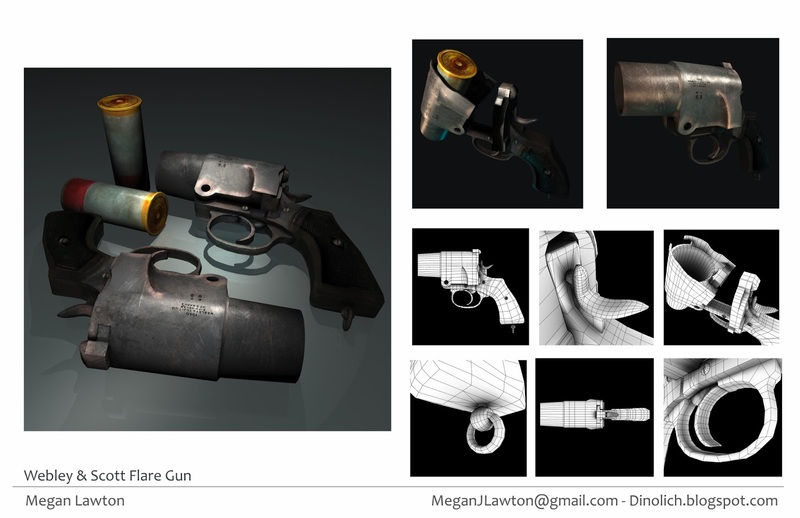 The first big project for my visual development class, based on a news story of a kitten that escaped a pack of dogs by hiding under the hood of a car. 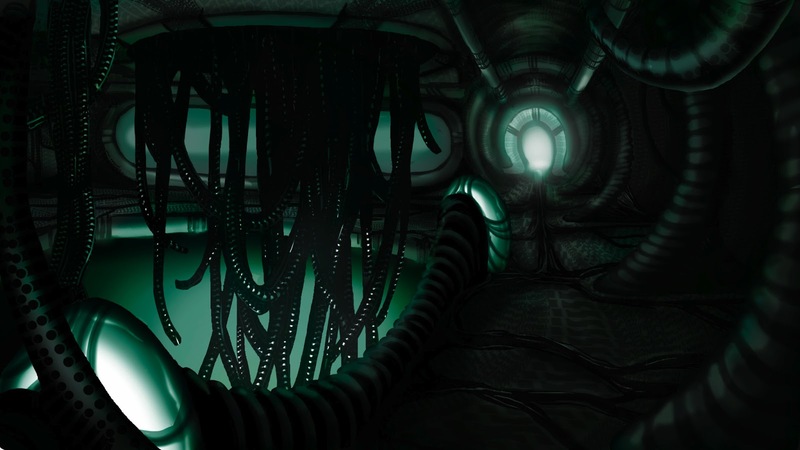 The second project was to create an environment based on the Alien movies, based on a photograph we took of structures on our college campus. 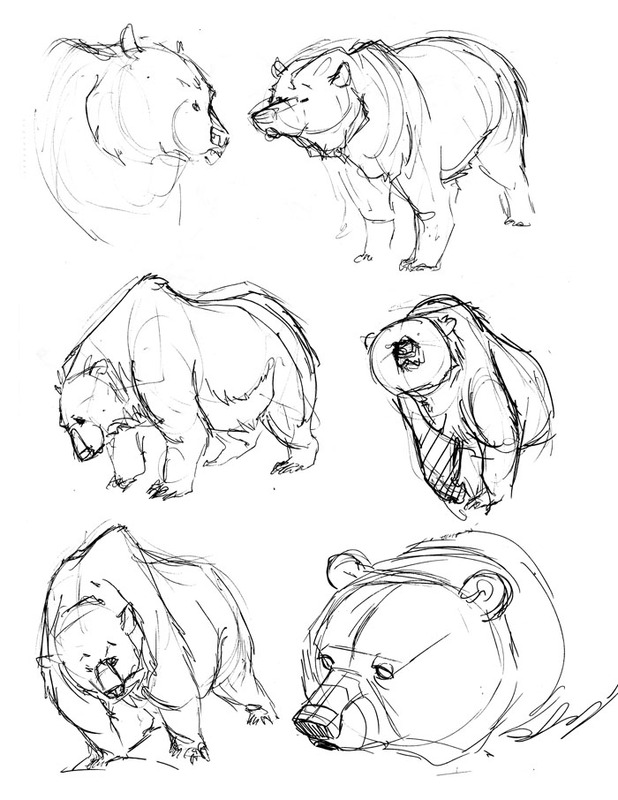 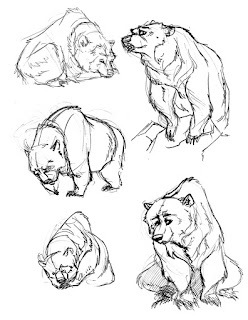 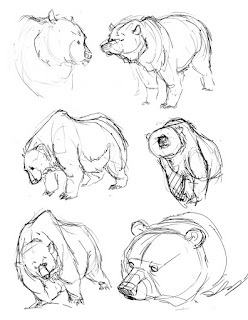 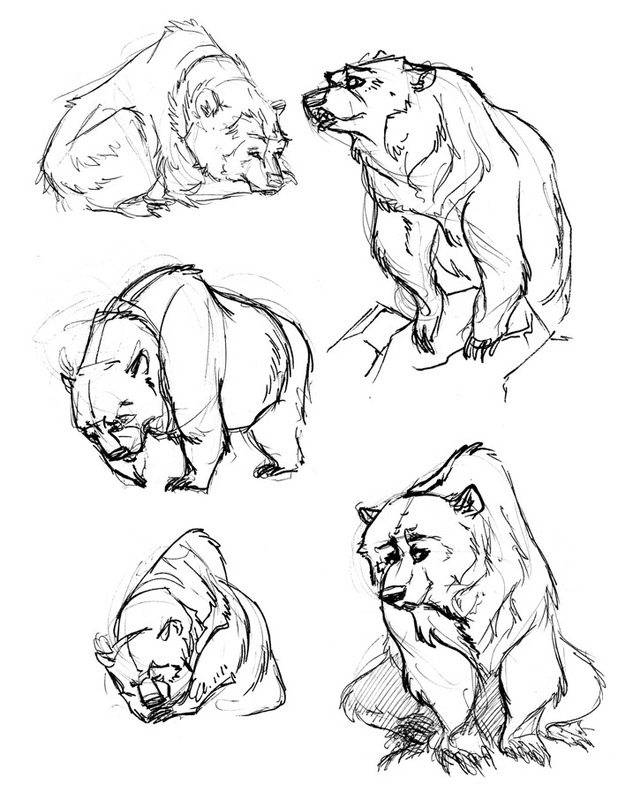 A selection of grizzlies from a zoo day with bear designer extraordinaire, David Colman.